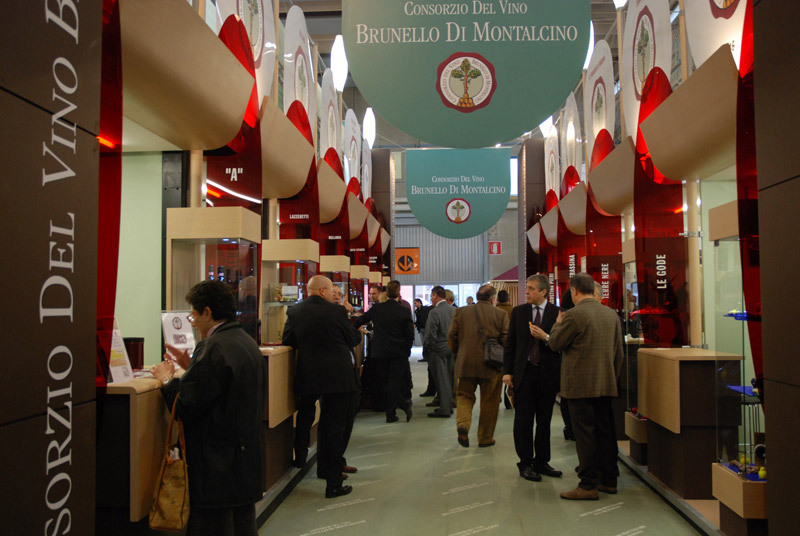 Founded 45 years ago, Vinitaly is an international exhibition of wines and spirits—and olive oil. A couple days are open to the public, while several days are reserved for professionals such as buyers, distributors and winemakers. This is a unique opportunity to meet producers from as far away as China, India, New Zealand and Australia, and taste the most famous, expensive, and rare wines in the world. 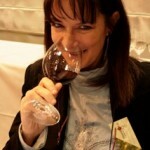 For everyone, it’s a chance to update their wine knowledge and catch up on new trends. 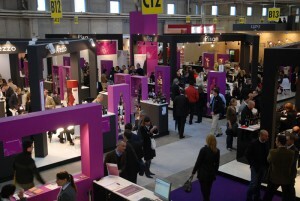 Several trends in business pointed to renewed growth in the international wine trade. Translated to consumers, this means more wines, and more types of wine on the shelves of your local wine shop. 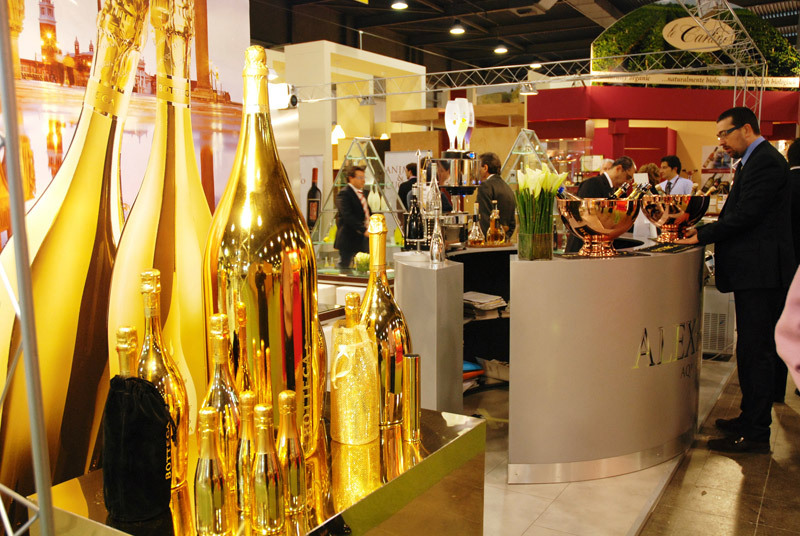 The most important innovation of this year’s fair was probably Sparkling Italy—The World of Italian Bubbles. Showcasing new technologies and aided by a team of sommeliers, there was a tasting time limit of one hour exclusively for pre-registered trade members and journalists involved in promoting not only the wines, but also the places where they are made. The aim here was to develop a better awareness of various types of sparkling wines in relation to their origins and production methods. Next year, a small revolution is scheduled. 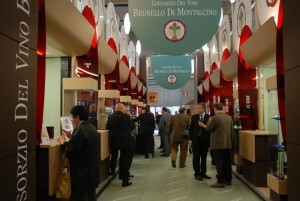 For 45 years, Vinitaly has taken place from a Thursday to a Monday, with three of the five days reserved for professionals. In 2012, the exhibition will be scheduled from Sunday, March 25th to Wednesday March 28th. Because of other annual wine events in Europe, with this date change for Vinitaly, more professionals are expected to be able to attend next year. It’s like saying to the trade: more contacts, more contracts!